It’s the beginning of september and we felt like doing something different. 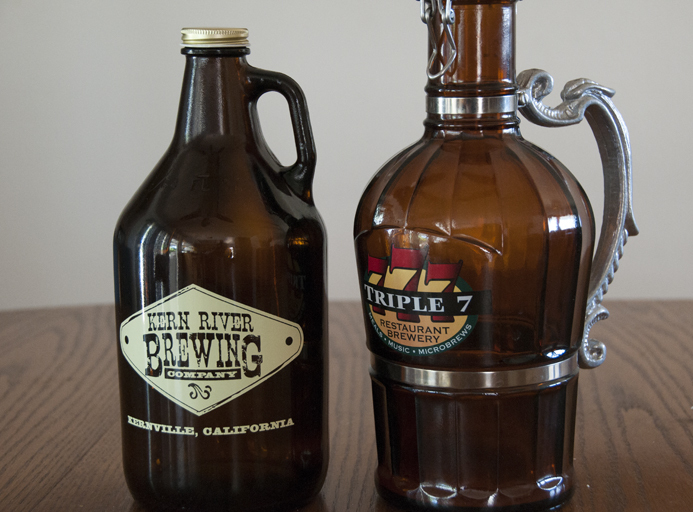 We decided to get the crew a few growlers see what they thought of a few beers that weren’t available in any stores. 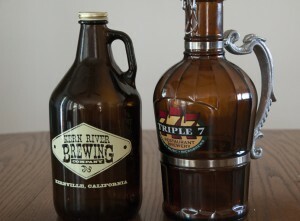 The beers we picked where Kern River Brewing Co. Sequoia Red and Triple 7 Brewery Mango Hefeweizen. 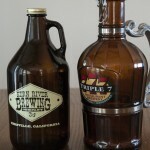 Posted in Blind Taste Testing (2011 - 2013) and tagged Brewery Mango Hefeweizen, Kern River Brewing Co., Mango Hefeweizen, Sequoia Red, Triple 7 Brewery.